Around 1.2 billion people still live without access to electricity – that’s 17 percent of the global population. Forced to light their homes or cook their meals using wood, candles or kerosene, many of these households – especially women, children, and the elderly – inhale toxic smoke and face constant danger of accidental fires and severe burns. Access to energy proves to be increasingly critical to human well-being, economic participation, and development, but it also has a more subtle impact: literacy. When families can light their homes before sunrise or after sunset, they increase the number of productive hours in a day, including those in which children are able to study. Juan Fermín Rodríguez, a native of Guatemala City, knew this problem persisted in his country. Energy scarcity affected him so profoundly growing up, forcing his family to live without power for three months when he was a teenager. It wasn’t until several years later, though, that he would choose to dedicate his life to finding an energy solution for his country and the world. After graduating from university, Rodríguez joined international corporation Procter & Gamble. After a few years, however, he began to question whether or not the company was actually improving people’s lives in the way it claimed to. Then, one day, he received the answer he needed. Customers use Kingo’s service to pursue hobbies at night, such as sewing. Around that time, one of his best friends from school returned to Guatemala after studying at Harvard. He was also questioning what work would really drive the most impact. Upon investigating, they came across renewable energy. For the next year, the friends spent their nights and weekends researching. 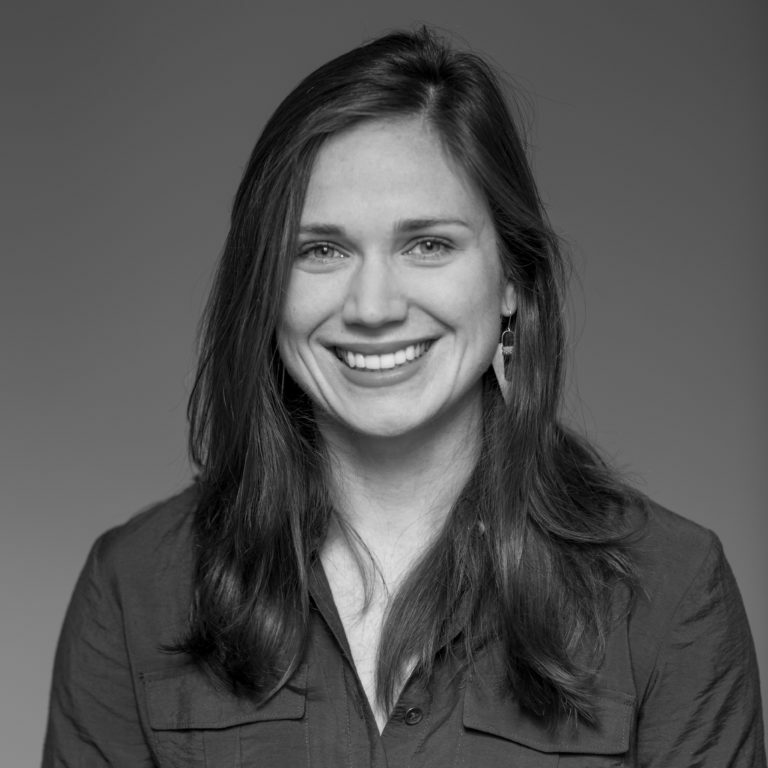 They discovered that around 20 percent of Guatemalans lack access to electricity, forcing them to spend a large proportion of their income on inefficient and unhealthy fuel alternatives. Rodríguez decided they could substitute kerosene with an improved product and service. The duo entered a business competition and ended up winning $50,000. 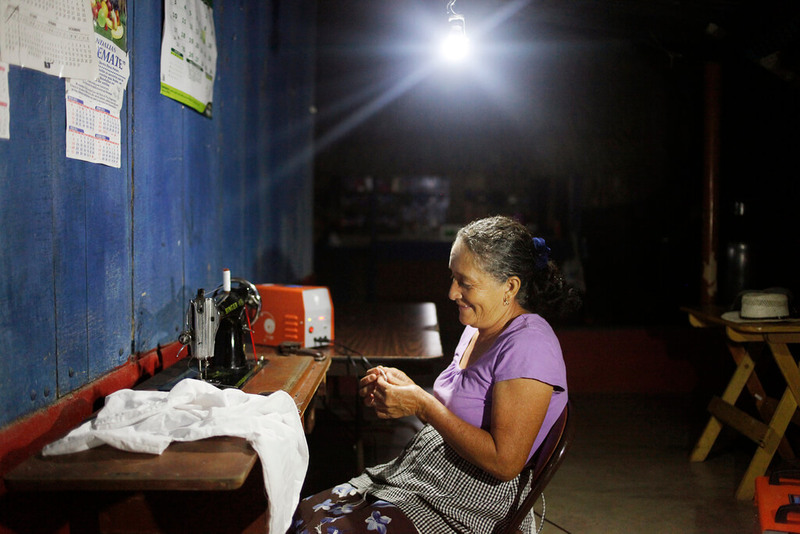 Six months later, Rodríguez resigned from P&G and officially launched Kingo to provide energy to off-grid communities. 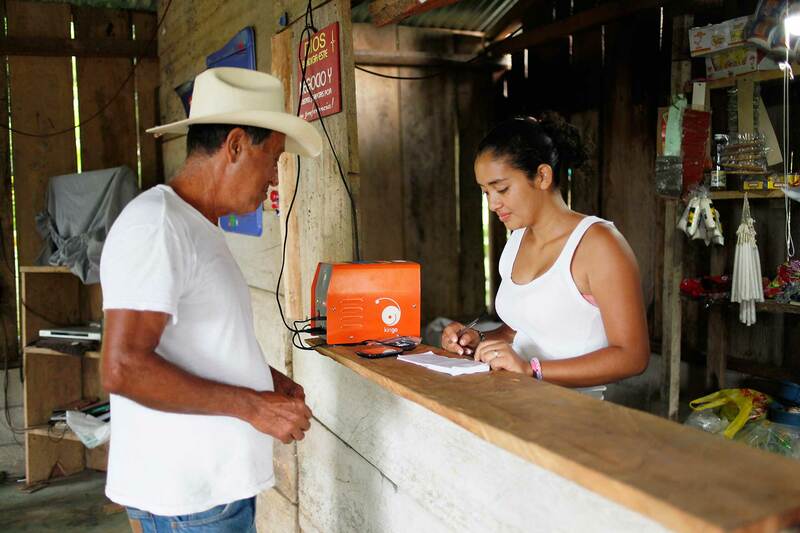 Kingo provides plug-and-play prepaid solar energy systems to low-income households. One of their products, for example, can supply enough energy for three light bulbs and charge one cell phone through a USB port at a time. One of their larger systems can charge up to three cell phones and two appliances, such as televisions or radios. Customers can buy Kingo energy from distributors at their local community shop. From a service standpoint, just as a customer would add credit to a mobile phone, Kingo’s customers add credit to their solar system with hourly, weekly or monthly financing options. This allows customers to change consumption to suit fluctuating income levels. To reach new rural communities, Kingo sends sales agents to work directly with local leaders to establish presentations and educate the community about the product. To encourage consumer trust, first-time customers can sample the product before making any decisions. Although Kingo retains ownership of the solar units, they give customers a perpetual warranty. This incentivizes Kingo to maintain a high level of customer service, repairing its systems swiftly if something malfunctions and providing upgrades as part of the agreement. Kingo also focuses extensively on data collection. Its internally developed cloud-based software accepts data recorded by its sales and customer service teams. Local shopkeepers who sell credit to Kingo customers also access this database to monitor and add new credit. According to their data, Kingo saves 92 percent of customers’ money and increases study time for children by 250 percent, as compared to traditional methods of candle or kerosene use. To date, Kingo has reached over 40,000 customers in Guatemala, aiming for one million homes by 2020. They recently launched in Colombia in March and plan to expand across Central America and even South Africa.